Made with the highest quality organic and fairtrade spices. Handmade in small batches for peak freshness. 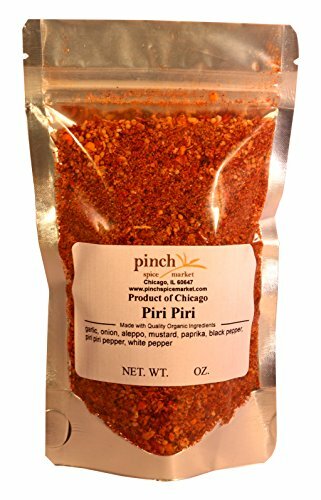 A very spicy, bold and aromatic salt free blend. 1/4 pound in a double walled resealable pouch. View More In Herb, Spice & Seasoning Gifts. If you have any questions about this product by Pinch Spice Market, contact us by completing and submitting the form below. If you are looking for a specif part number, please include it with your message.